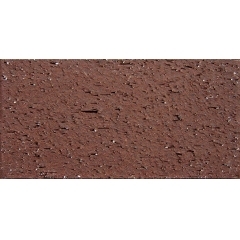 Outdoor Floor Decorative Split Brick Pavers are made from natural clay that’s formed into shape and cured by baking in tunnel kiln. 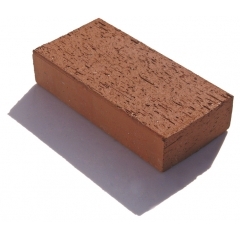 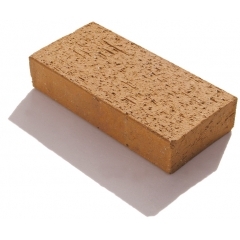 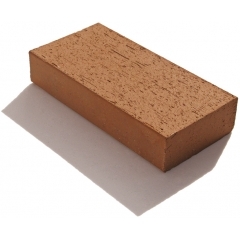 Terracotta Clay Bricks is often used: in rural, urban, and sea side environments. 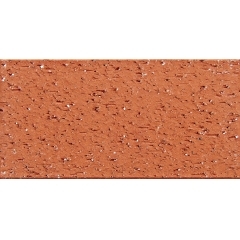 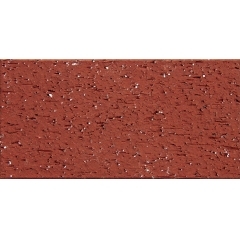 Commercial Terracotta Clay Brick Tile for Paving, LOPO is your number one choice. 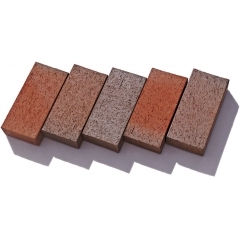 For Clay Brick Tiles, Clay Pavers, Face Brick, Thin Brick etc. 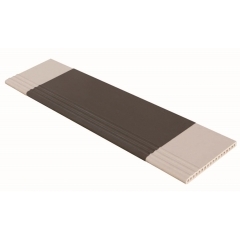 LOPO continues to meet the needs of its customers by creating inovative clay brick tiles designs and colors. 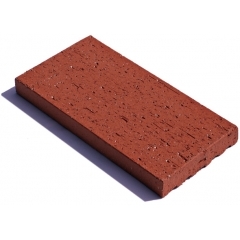 Terra Cotta Paving Bricks and Tiles with the hard work of all LOPO staff. 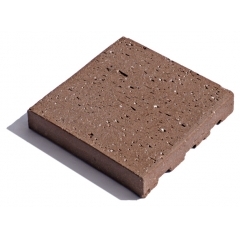 It's your good choice from resisdential paving to high strength industrial and commercial applications. 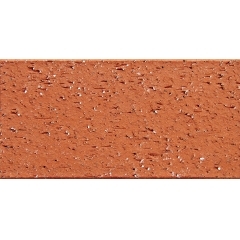 Terracotta Floor Bricks in durability, extensive range of beautiful colors. 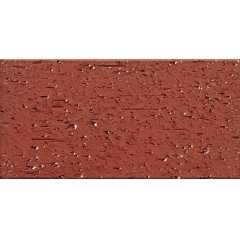 Widely used for patio, walkway, driveway, or even an entire streetscape.